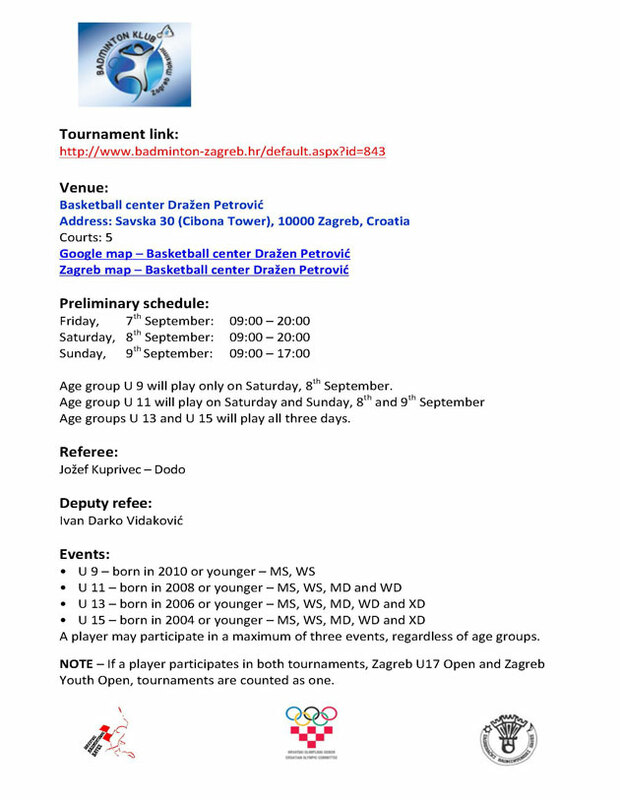 We changed the Venue of the tournament from Sutinska vrela to the Basketball hall 'Dražen Petrović' in the center of Zagreb, Savska 30. 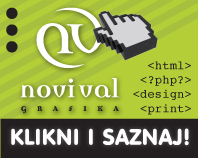 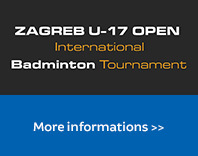 In the same street of our official accommodation hostel & integral hotel Zagreb. 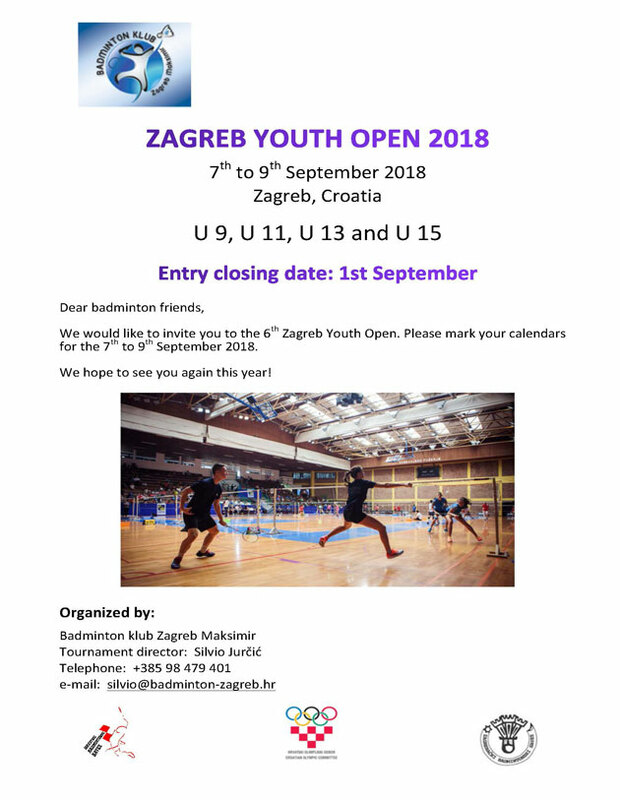 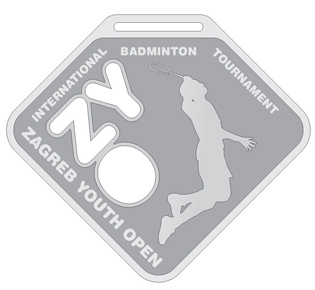 Only on saturday Zagreb Youth Open will be in the big badminton centre "Max" in Zagrebački Velesajam (20th pavilion), Dubrovačka avenija 15, also cloce to the official accommodation. 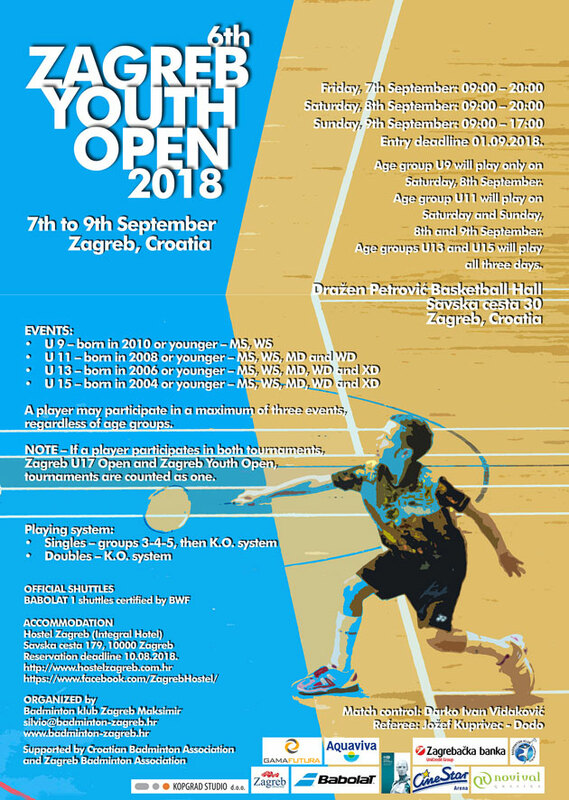 regardless of age groups: one singles, one doubles and one mixed doubles. 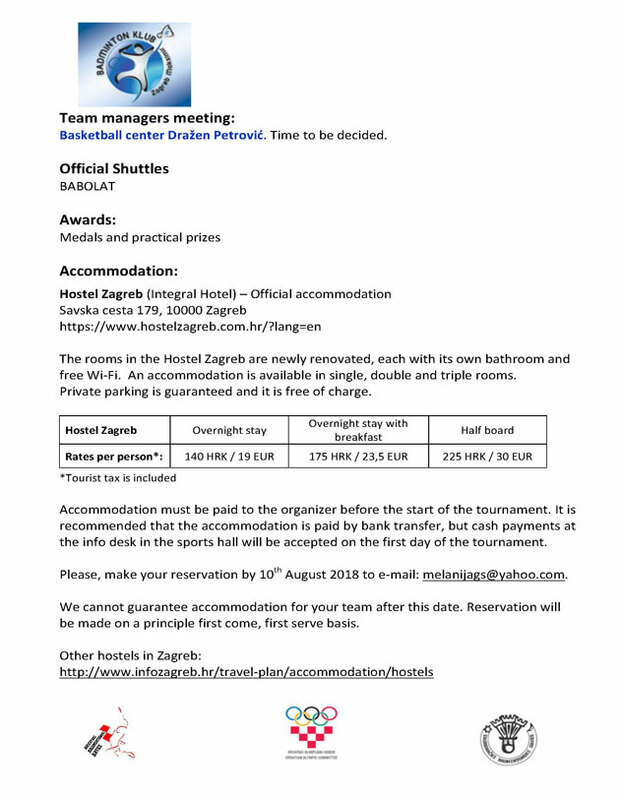 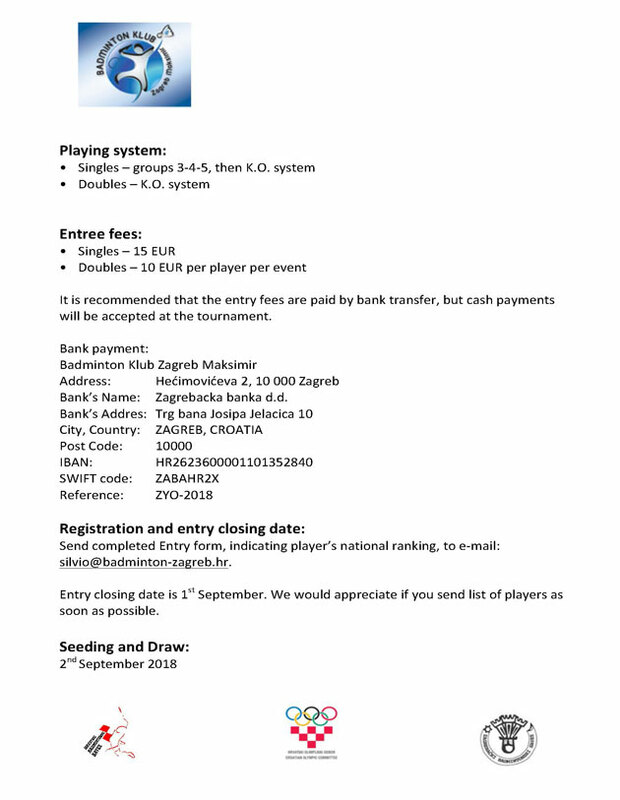 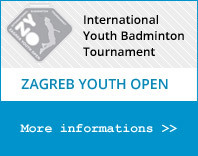 Those two tournaments (Zagreb Youth & U17 Open) you need to count as one tournament.